At Berwick Automotive Specialists, we use only the best, Bosch-approved parts and oils in our services, so that your vehicle continues to run at its best. It’s no secret, using quality oils will save you on the running cost of your vehicle, with improved function and fuel efficiency. It is for this reason that we use Mobil Oils. Mobil Oils are a well-known, reputable brand in the automotive industry. 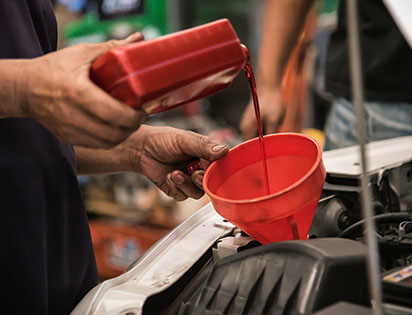 More consumers turn to Mobil 1 for their synthetic oils, and are used by the world-leading manufacturers, like Porsche, Toyota, Honda and General Motors. If you’d like the best lubricants to keep your vehicle happy, call us!